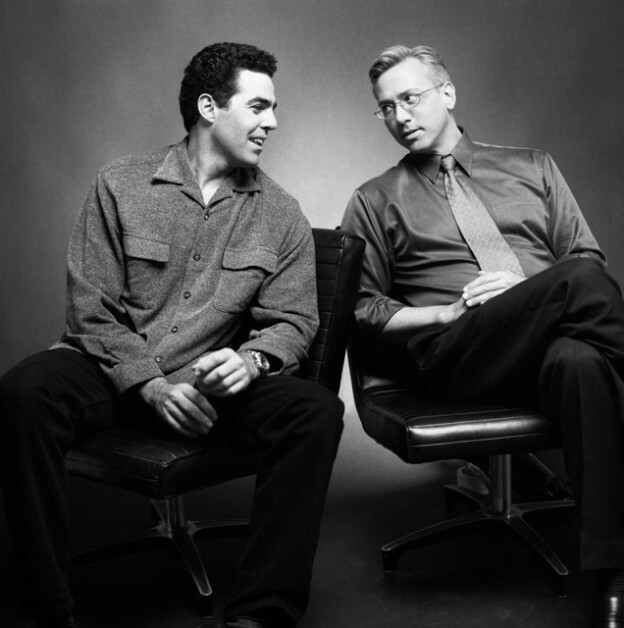 Adam and Dr. Drew open the show discussing a recent declaration by the American Psychological Association labeling traditional masculinity to be ‘harmful’ and what that means for our society. The guys also discuss a recent acceptance speech at the Golden Globes and the horrible message that it sends. This entry was posted in Podcast and tagged gianni versace, golden globes, louis ck, toxic masculinity on January 17, 2019 by Matt Fondiler.